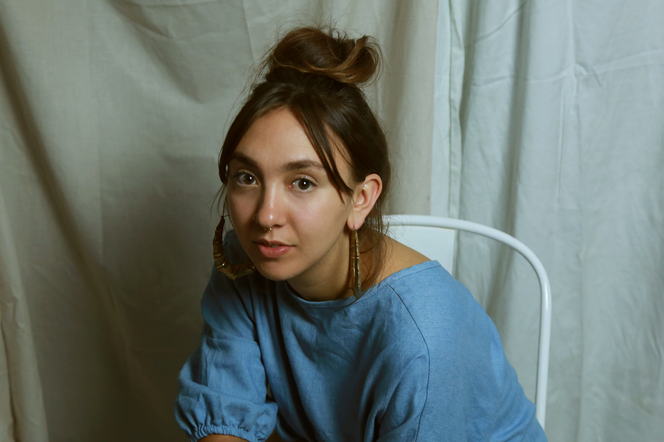 Off the back of winning the First Peoples Emerging Artist Award, Wergaia and Wembla Wembla singer-songwriter Alice Skye has released her debut album, Friends With Feelings. The record boasts ten acoustic tracks driven by guitar, soft piano and heartfelt lyrics. Her sound is somewhere in between Daughter and Missy Higgins, and it’s incredible. 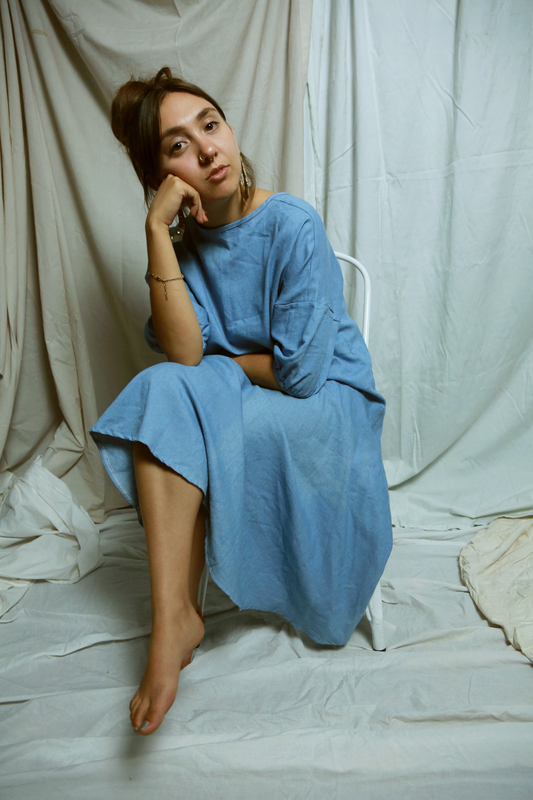 I got to chat with Alice about her album, winning the award and what it’s like to be an Indigenous female artist in a musical era of ever-growing diversity. LJ: When did you first see a career as a singer-songwriter? AS: It all really started when my relationship with CAAMA (Central Australian Aboriginal Media Association) in Alice Springs started. They flew me and seven other Aboriginal women to record on a compilation album. It was the first time I had been taken seriously in an industry I never even pictured myself in! It still is something I’m being reminded of every day. LJ: Who are your musical inspirations? AS: I listen to heaps of different music. But growing up I listened to Missy Higgins a lot. Like a lot! One of her songs was the first song I ever sang in public. I loved piano driven artists like Missy Higgins and Regina Spektor and I used to learn their songs and that was really where I started singing at the piano. I also loved bands like The Cranberries, No Doubt and Rilo Kiley. I only really listened to female fronted bands. I thought it was the coolest thing. LJ: Please tell me you’ve listened to Daughter! I have! I’ve covered a few of their songs in the past – her voice is a dream. So that’s a huge compliment, thank you! LJ: So, tell me about winning the First Peoples Emerging Artist Award. AS: Well when my manager first told me I thought she was telling me that I had just been nominated, and was just like ‘oh that’s too good to be true.’ But then I realised she was telling me that I’d actually won! I just couldn’t believe it, it’s such an honour to me. Like I said I’m still constantly being reminded that I have a career in this industry because it’s just not something I imagined for myself – and having the support of amazing women in this industry is what drives me and feeds me most! It’s such an amazing opportunity for me and will be for many more to come. LJ: Talk me through the album, what inspired it and how it all came together. It took a while for Friends with Feelings to gain the name ‘Friends with Feelings.’ Each song came from journal entries from a diary I’d had from about 17-21, during my move from the country to the city, during my dropping out of uni and during lots of those ‘early 20s revelations’ (which I’m still having). Friends With Feelings was a later addition to the album that I hadn’t really intended to be on there, but it just sort of came together really nicely at the end and it really summarised everything I had been feeling about the album. In a lot of the songs I’m talking about how hard I find it to process and control different emotions and slowly figuring out ‘who I am’ – basically they’re the product of a lot of existential crises. I had a conversation with someone about how important it is to slow down and just sit with your emotions rather than rejecting them and labelling them with colours to make them less terrifying. I don’t necessarily do that now but I liked the idea and that’s where FWF came from. LJ: What is your typical song-writing process? Do you have one? Or do you just write down all the thoughts and feelings as they come together? AS: I’m not the sort of person that can follow any kind of routine, in any aspect of life! So, no process as of yet. Lyrics are my favourite part of a song so I have books filled with different lyrics. It just takes me a little while to find melodies that I think suit. A lot of the time they will come to me randomly. Usually it’s when I’m in a really inconvenient place and I have to subtly record myself humming into my phone so no one notices. LJ: Is there a certain song on the album you’re particularly proud of? AS: ‘Friends With Feelings’ is probably my favourite. It’s also maybe one of the less cryptic in the lyrics, and because I write very personally that can be scary, so I guess I’m proud that it’s out there for anyone to listen to. LJ: You talked about loving female-fronted bands. Are there any artists that you are really into that people might not expect? AS: Ummm… I don’t know if it’s unexpected but I went through that obligatory ‘90s grunge phase and it never really left me. So, I still listen to a fair bit of early Silverchair, Soundgarden and The Breeders. Also, one of the first bands I saw live was Spiderbait so there’s a special place for them in my heart. 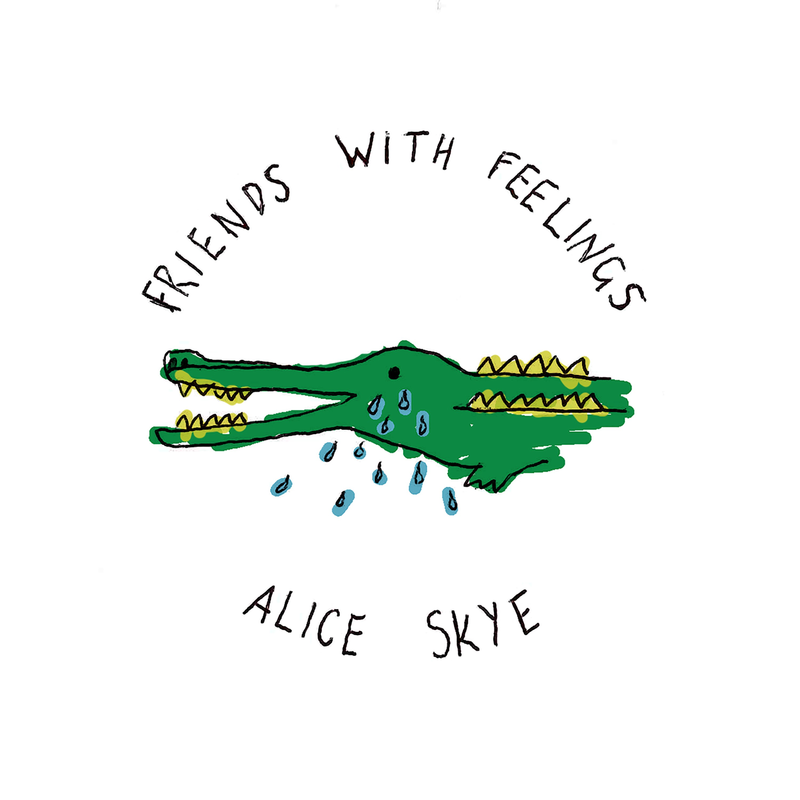 Friends With Feelings is available for streaming on Spotify and for purchase on iTunes.